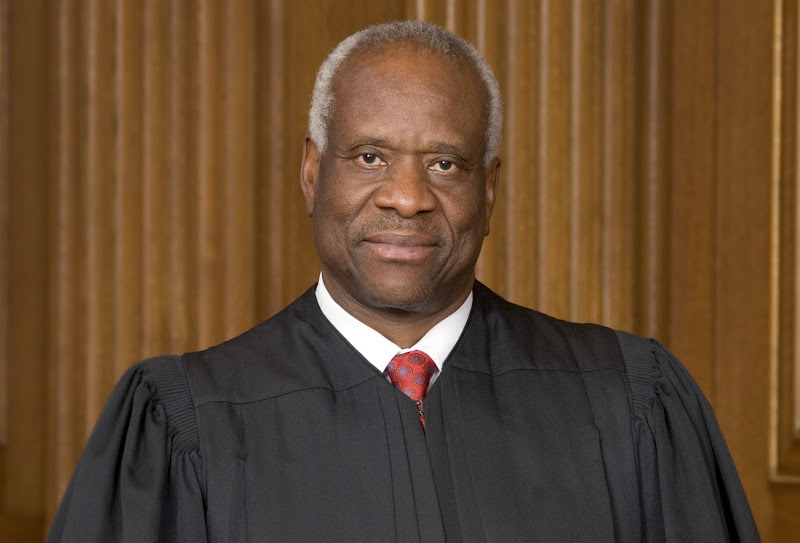 Clarence Thomas should be a role model for young black men. But advancing human liberty and dignity is not the priority for liberals. Their priority is advancing their left wing agenda and using blacks as a tool to do it.